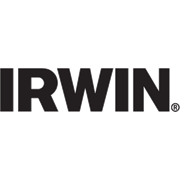 The IRWIN Heavy Duty Suspenders are designed to hold nail bags and carpenter's aprons. 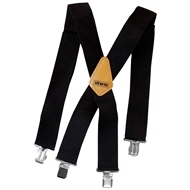 It features heavy duty 50mm wide adjustable polypropylene front straps for strength and elastic nylon webbing rear straps. The nickel plated, heavy duty hardware ensures tight grip.